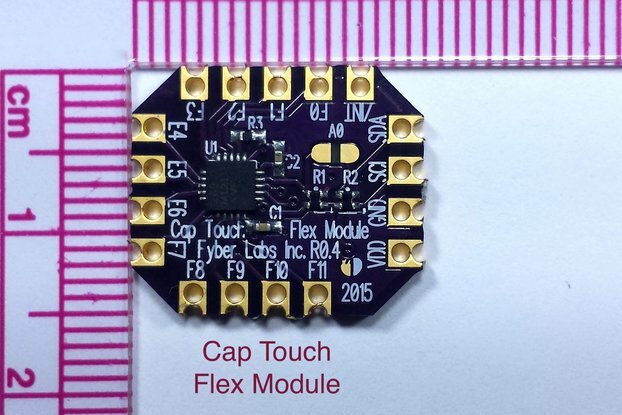 Fyber Labs has combined everything* necessary to experiment with ERM(Eccentric Rotating Mass) haptics. 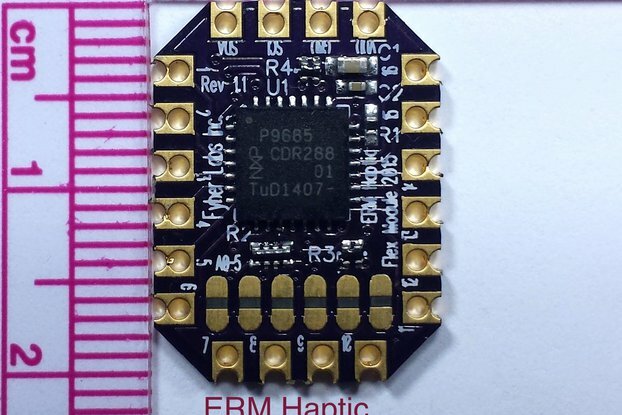 The ERM coin vibration motors provide for easy haptic vibrations. 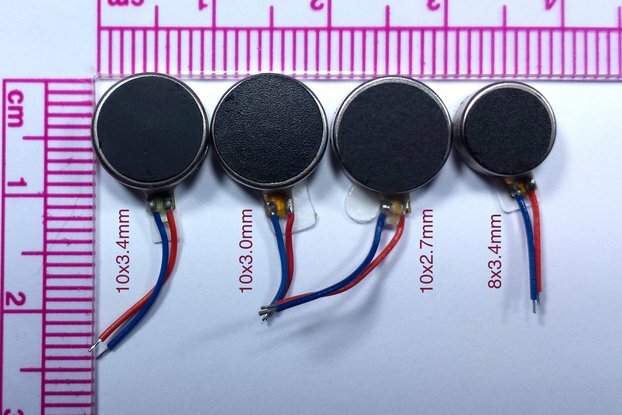 To drive the devices, power must be sent to them. 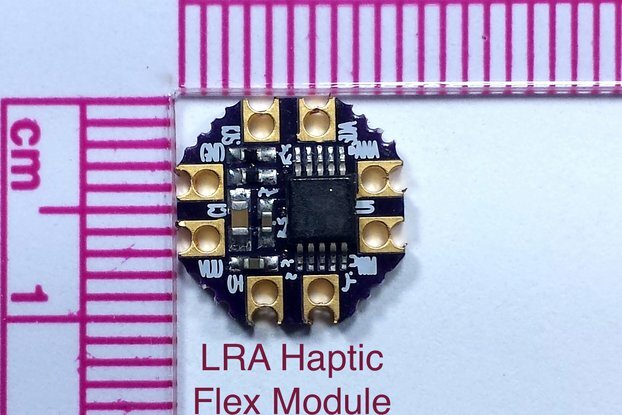 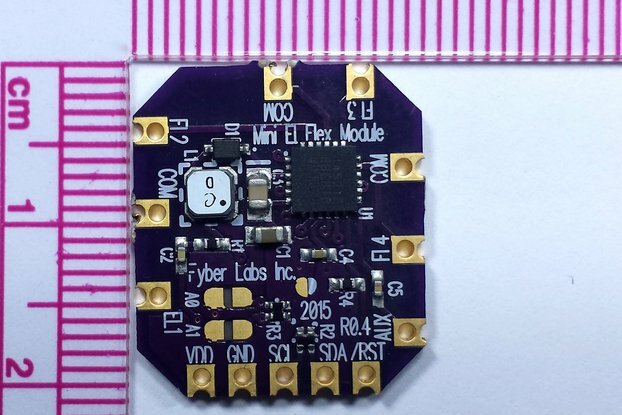 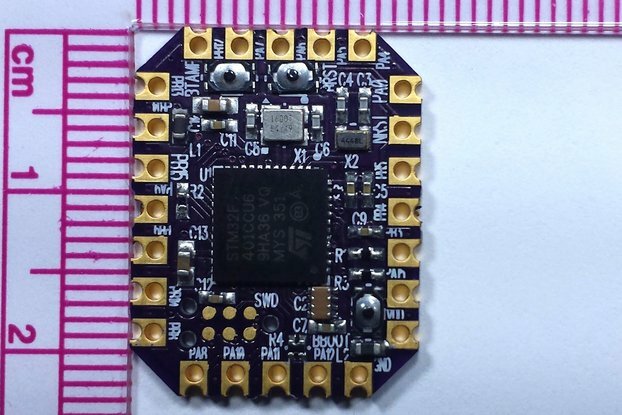 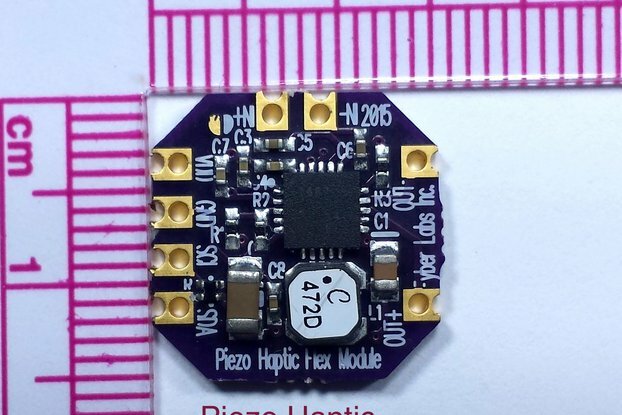 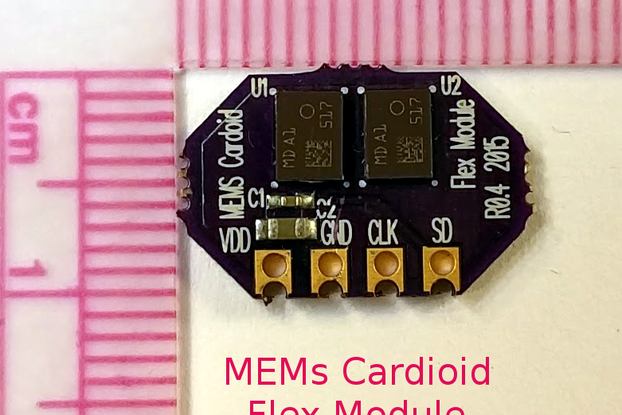 Our 16CH ERM Haptic Flex Module can drive motors by Darlington arrays and utilize an i2c bus to communicate with your choice of microcontroller. 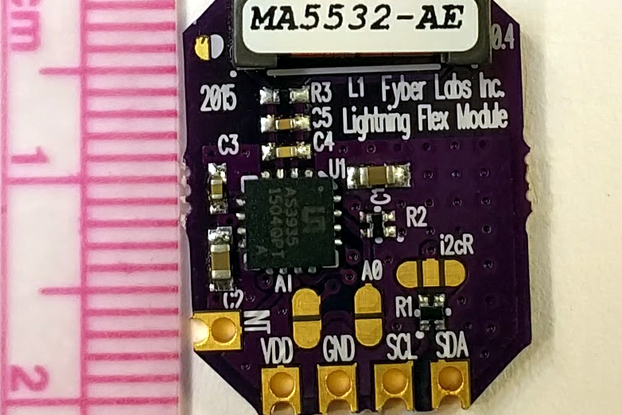 Darlington Arrays are available in SMD(surface mount) or PDIP(throughhole/breadboard) packaging. 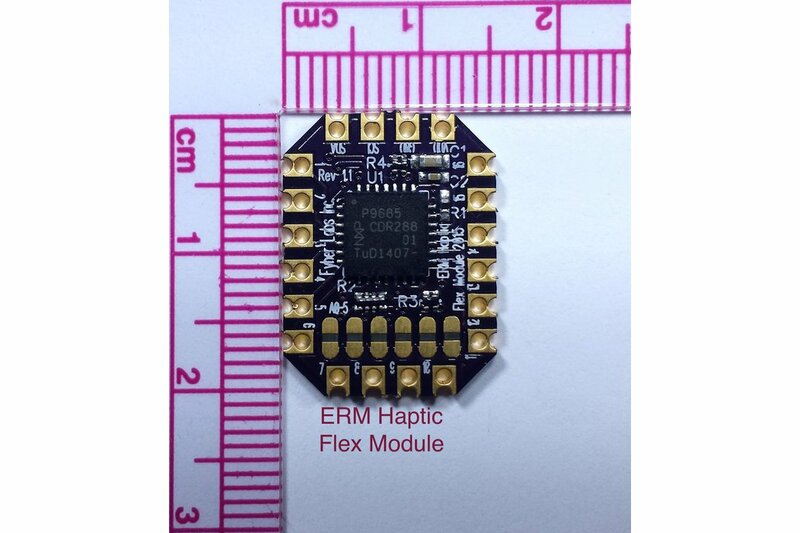 After several requests and confused customers, we are providing a pack that includes everything* required to experiment with ERM Haptics. 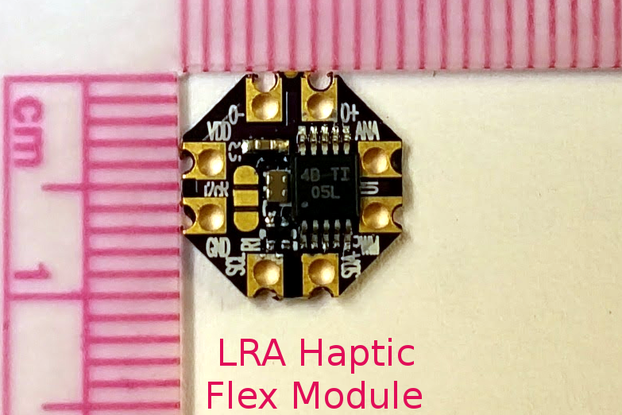 For more information, documentation, and example source code please check the individual component links above.